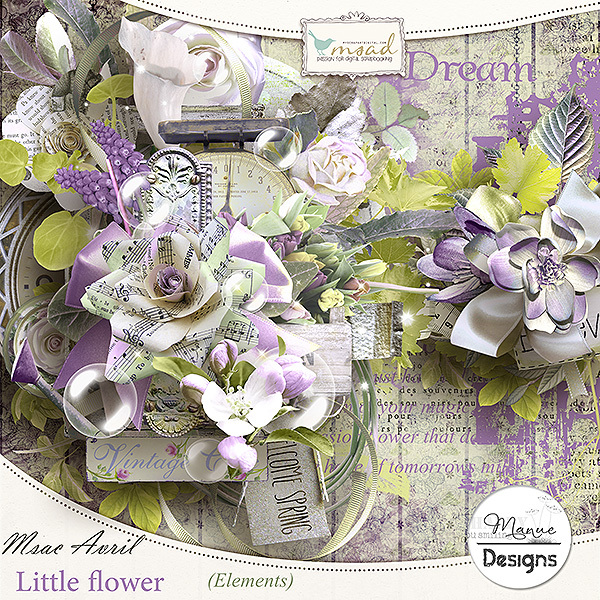 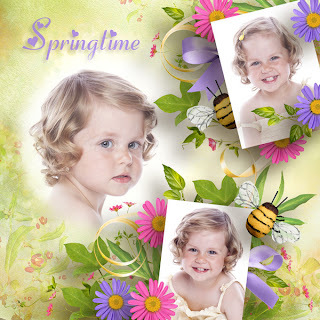 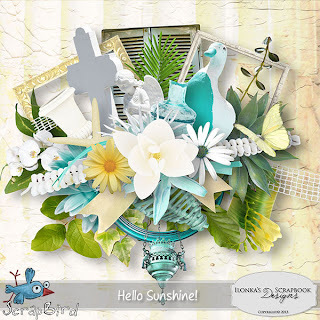 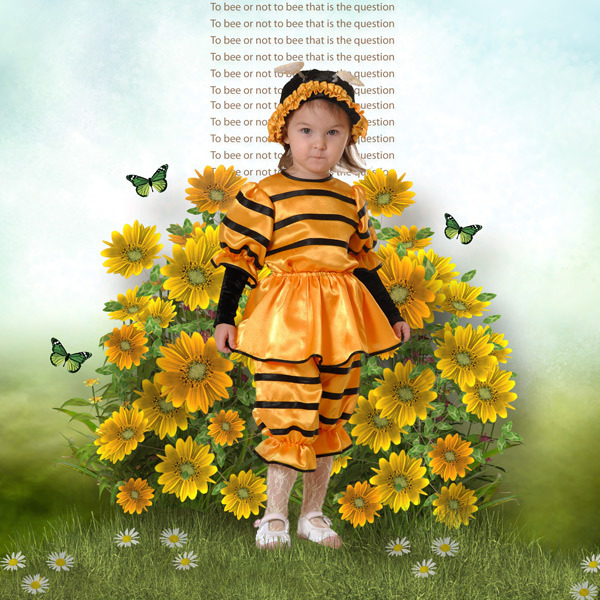 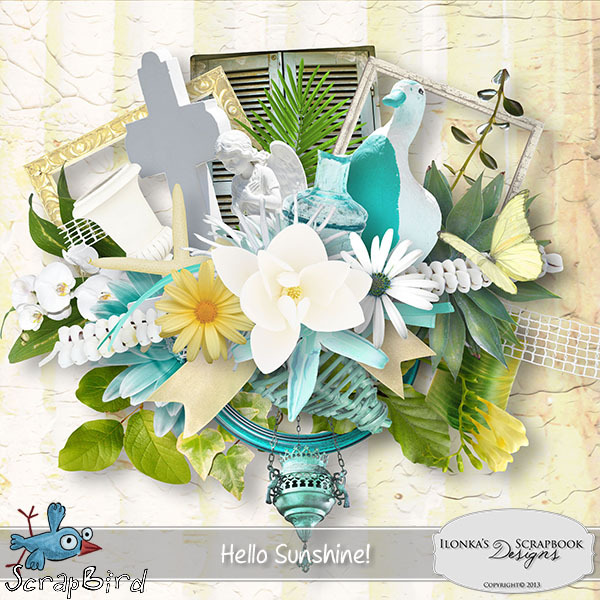 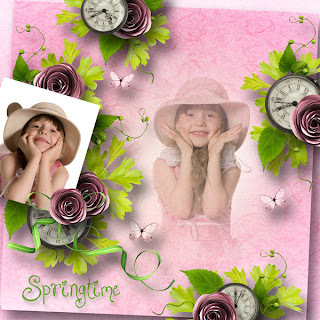 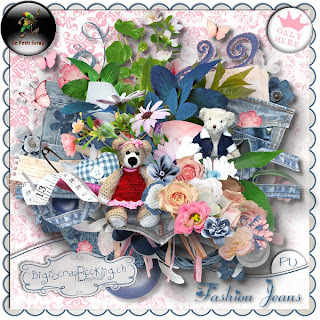 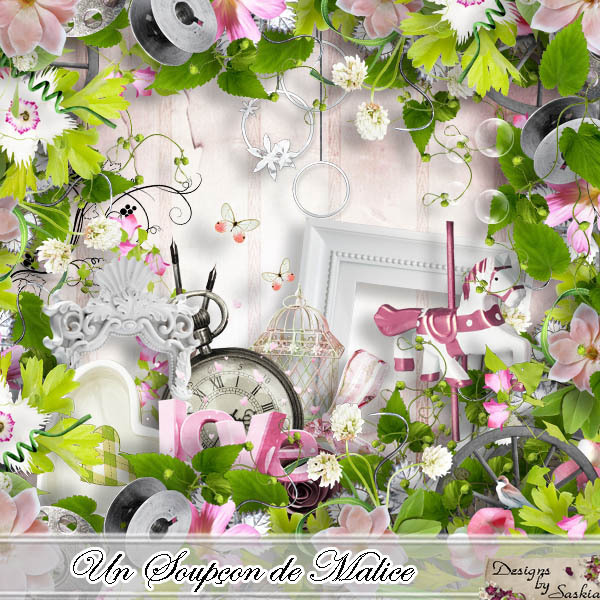 Used kits by Vernea Designs called Brightly Spring and Wake Up Spring. 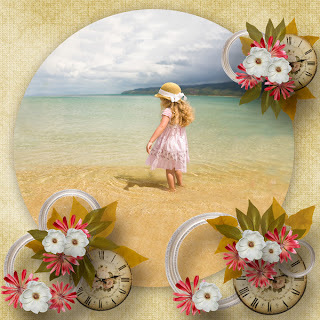 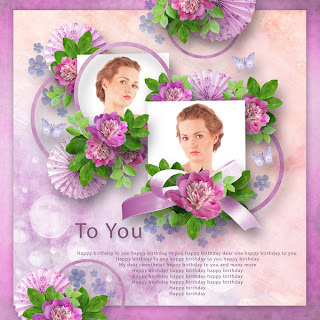 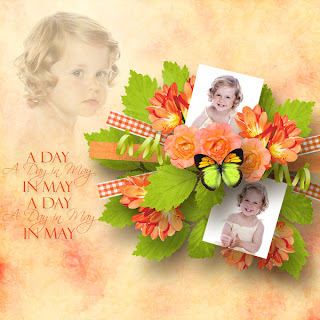 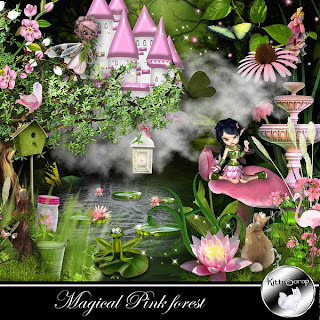 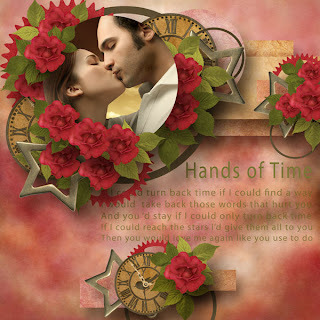 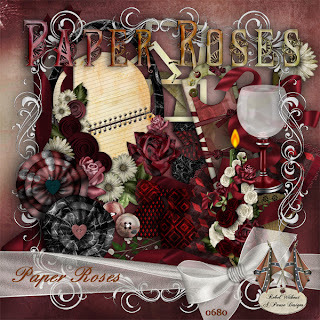 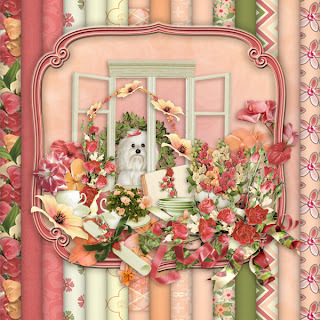 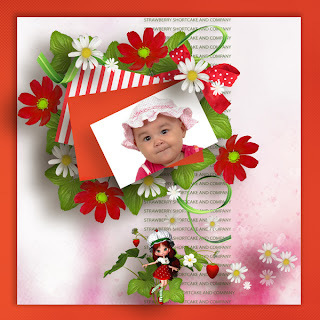 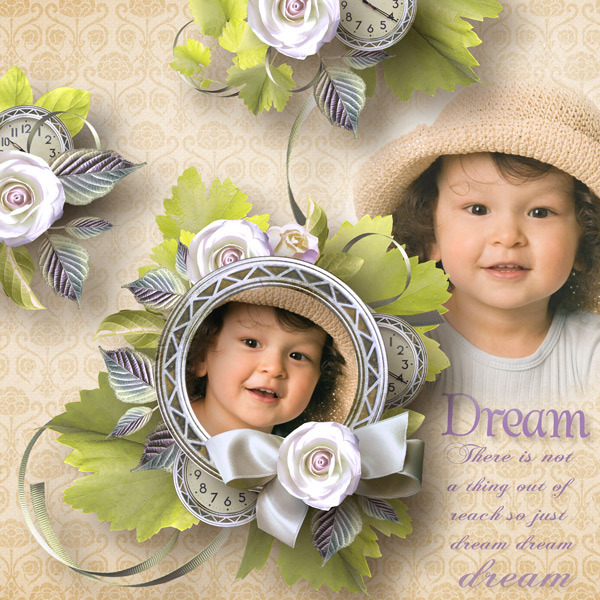 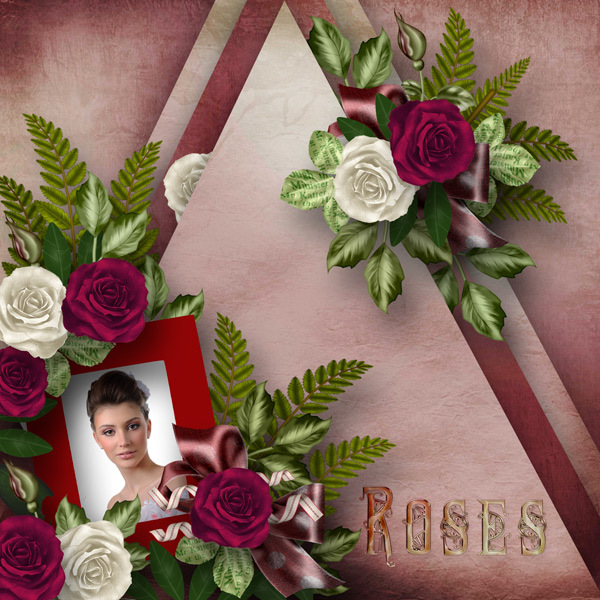 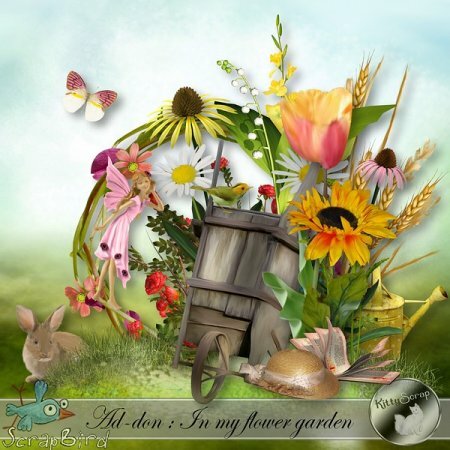 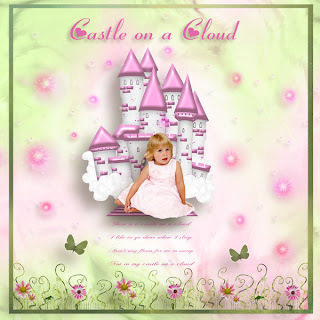 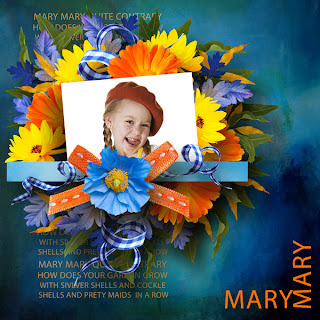 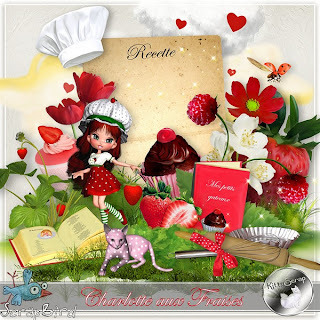 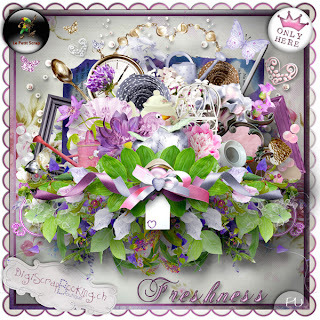 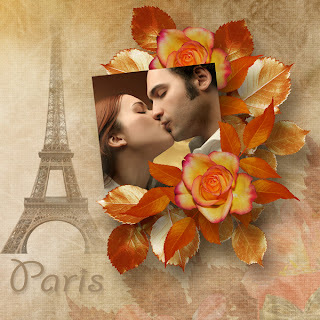 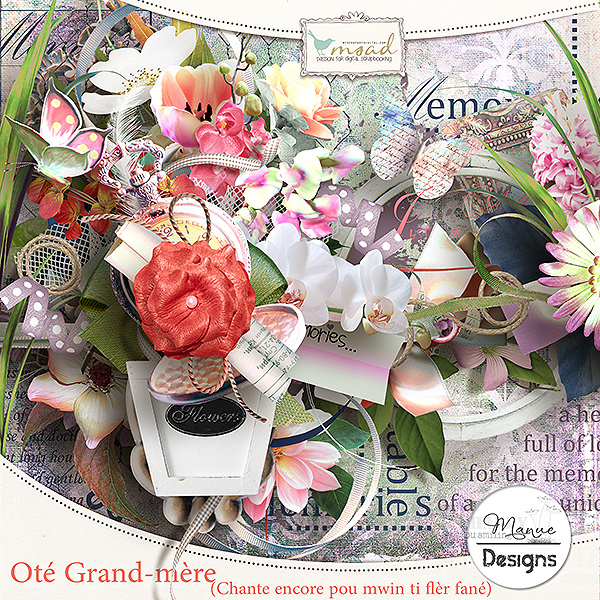 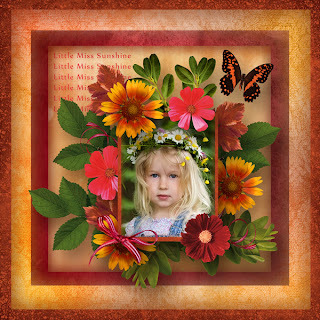 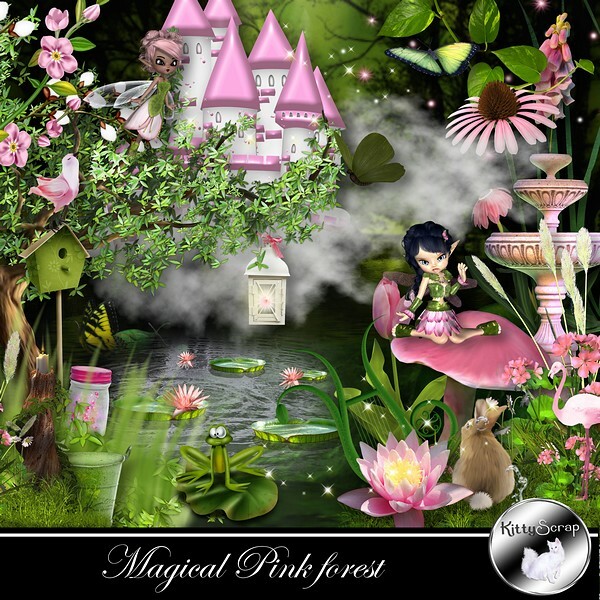 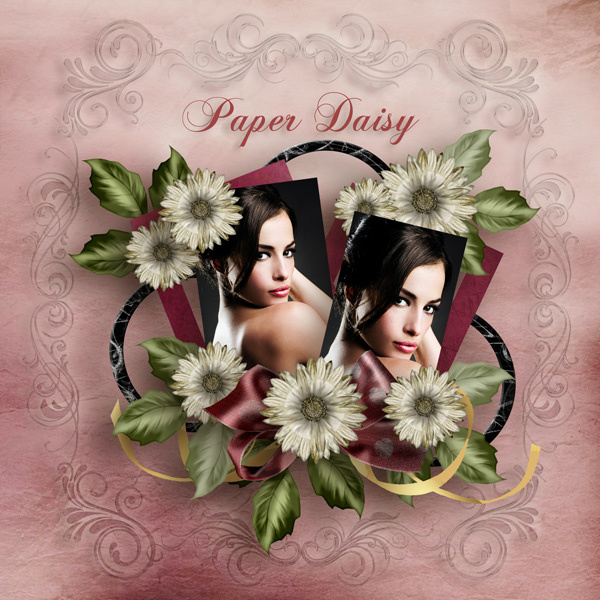 Template is Blended 1 by Rosey Posey which is available at Scrapgrahics. Used Template 4 by Mooscrap. 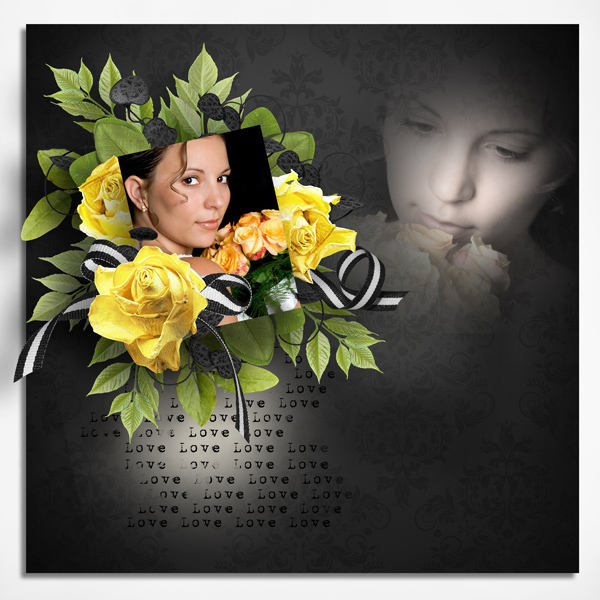 Used free template #2 by Kastagnette. 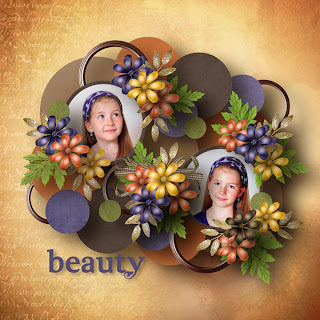 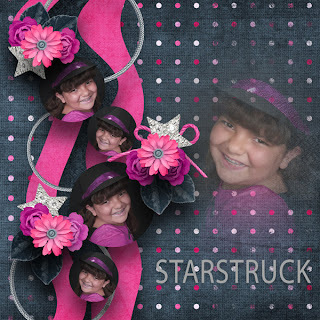 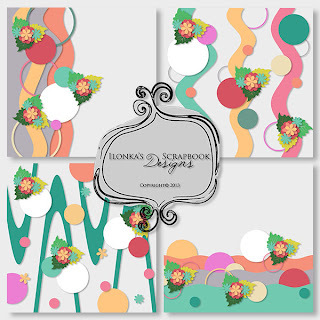 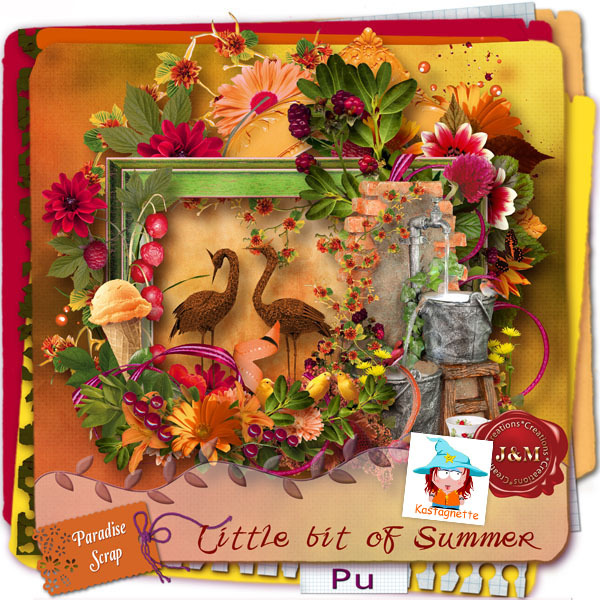 Used kits by Jumpstart Designs called Just For You and a Collab kit called Gold n Choc by My Scrapbookart Digitals. 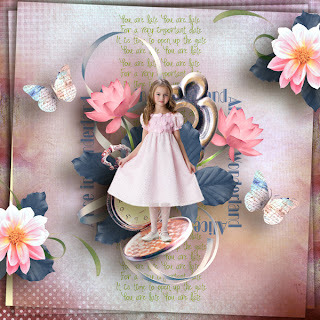 Used kits by Createwings called Love and Lightly and C23 and Valentina's Dear Santa. 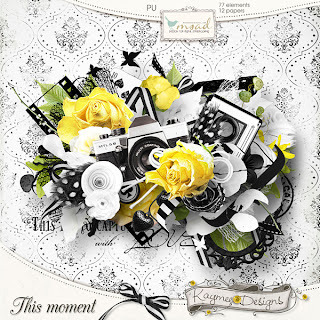 Used Template 1 by Kastagnette. 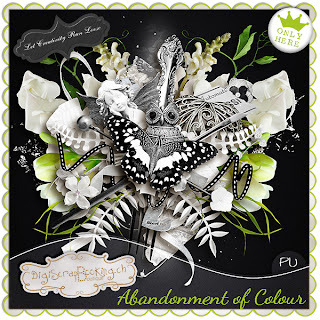 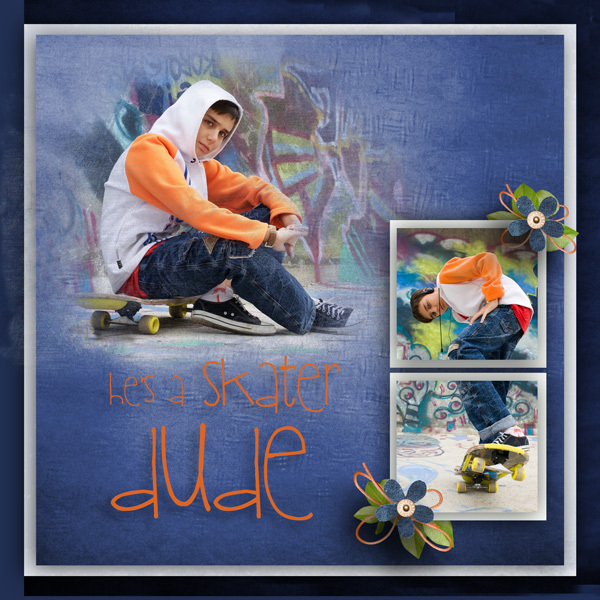 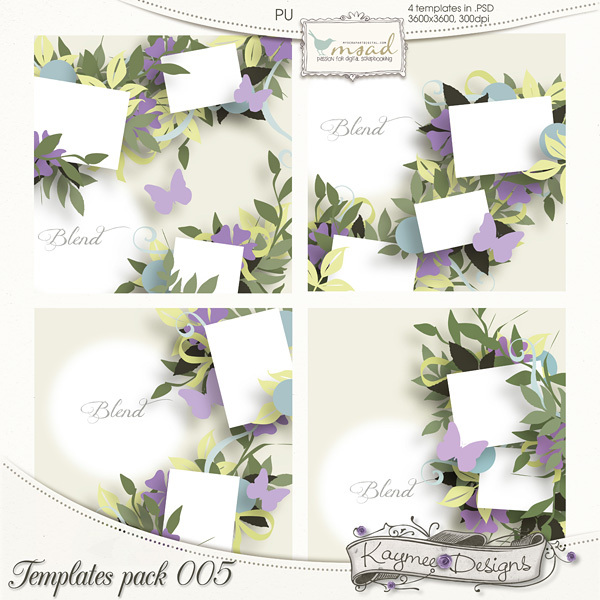 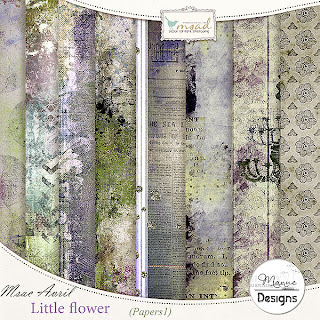 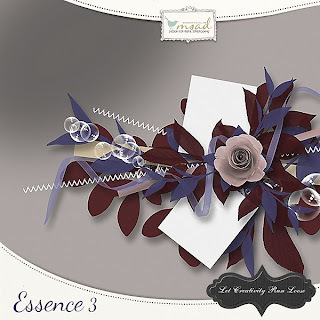 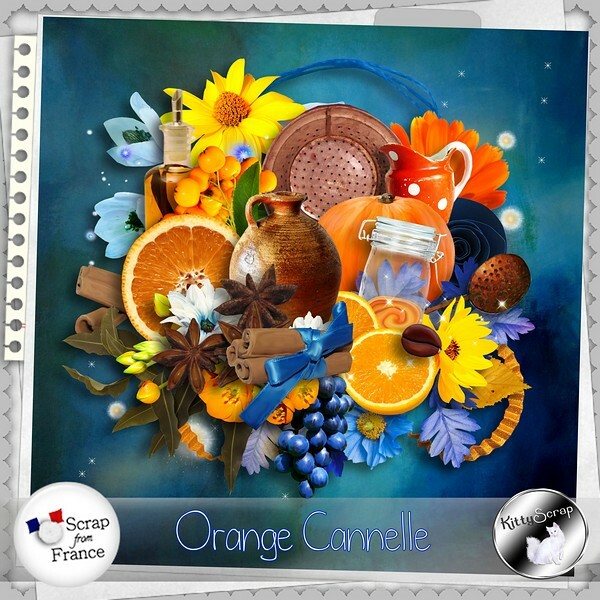 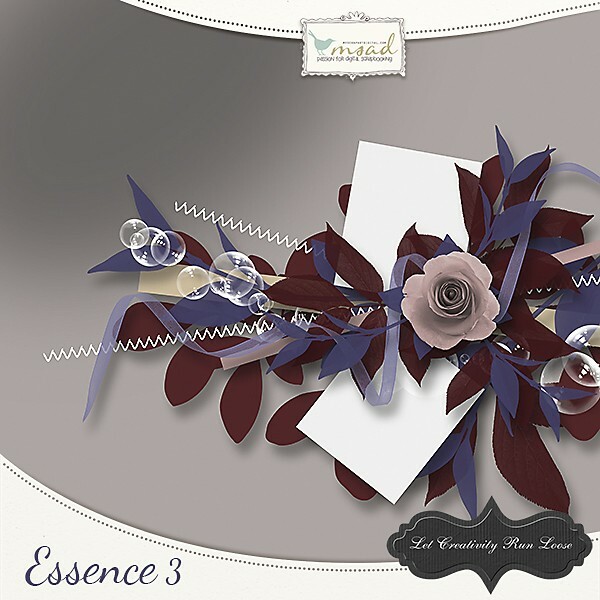 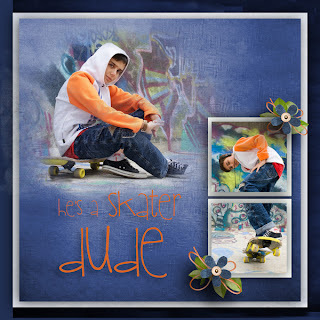 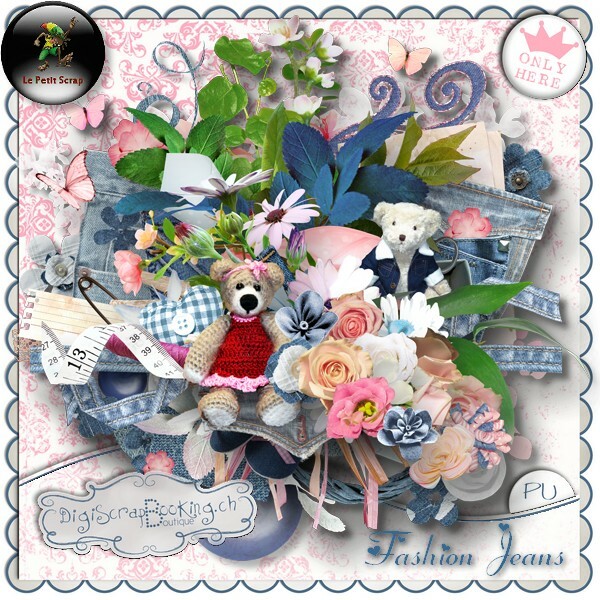 Used Template Pack 4 by Kastagnette. It is available at Paradise Scrap. Used Femme Fatale by Valentina and Everyday is a Miracle and Love Never Ends WA by Feli. 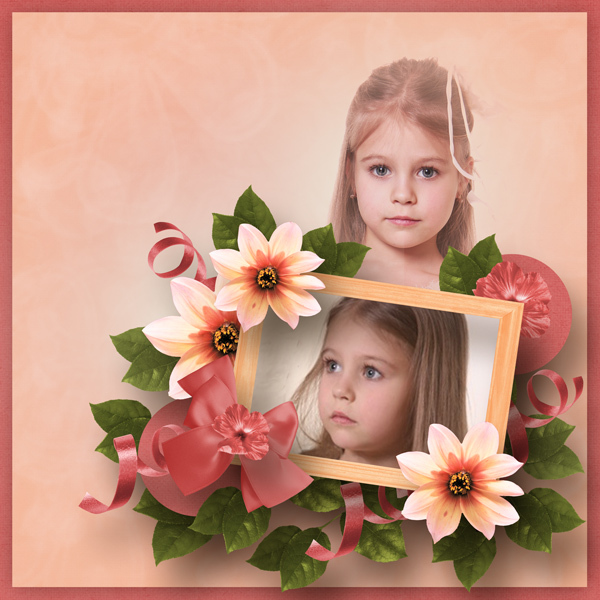 Used template 1 by Celinoa.